Hosted by Jessica Purcell & Co. 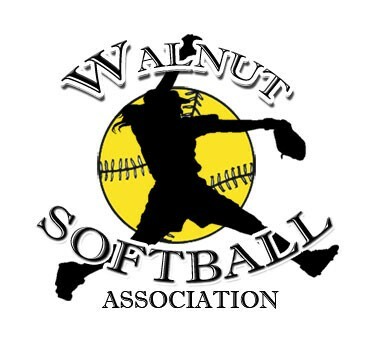 Updated Thursday January 24, 2019 by Walnut Youth Softball. 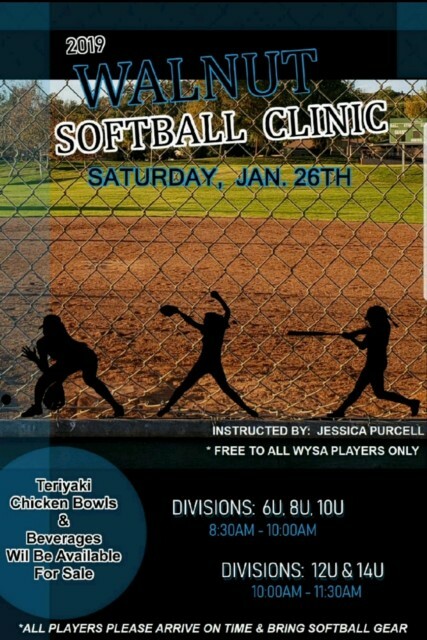 All players are invited to come to our first player clinic of the year. Check in begins 1/2 hour before start time for your division.